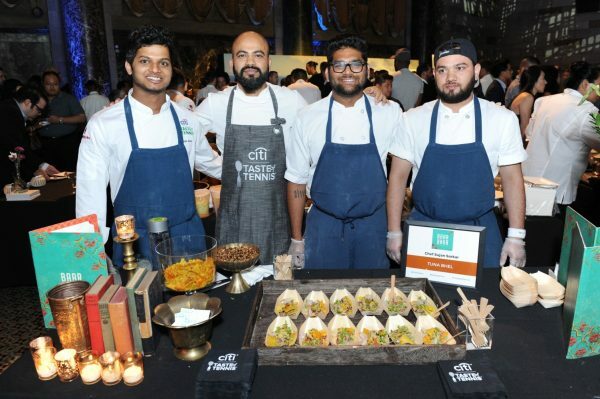 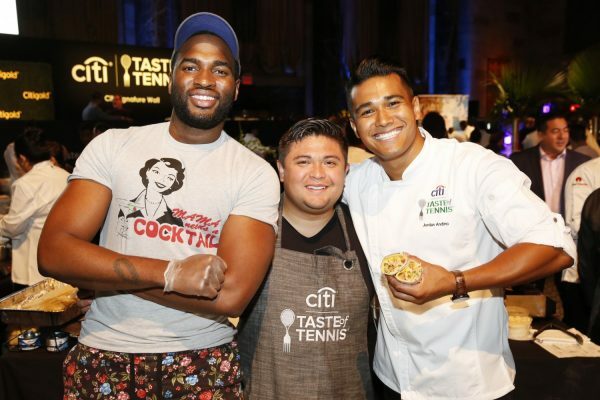 One of the premiere events to mark the close of summer is the Annual Citi Taste of Tennis, which brings together international tennis players, professional athletes, celebrities and award winning chefs for a night of fun, spectacle and delicious food. 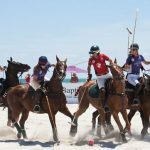 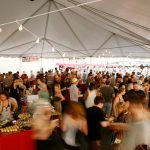 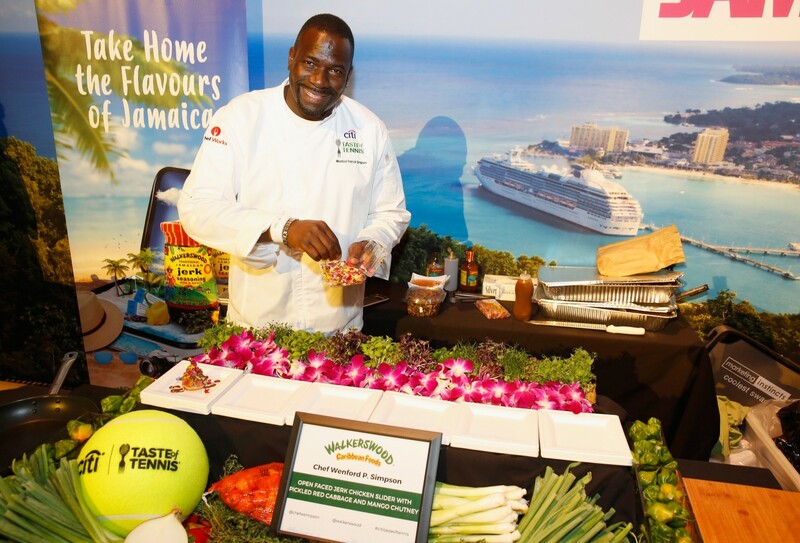 A portion of the proceeds from the event will be donated to Wellness in the Schools, which inspires healthy eating, environmental awareness and fitness as a way of life for kids in public schools. 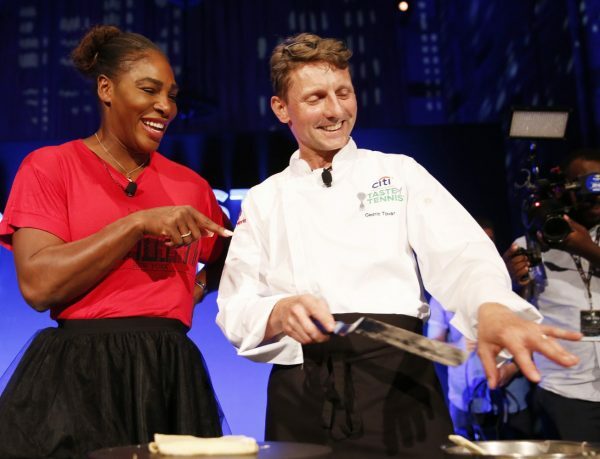 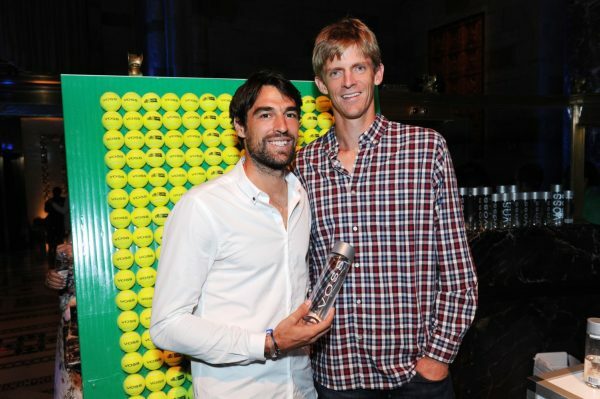 Tennis stars Serena Williams, Venus Williams, Sloane Stephens, Simona Halep, Gael Monfils, Kevin Anderson, Mike and Bob Bryan, among other international tennis players attended the 19th annual Citi Taste of Tennis at iconic Cipriani (42nd Street). 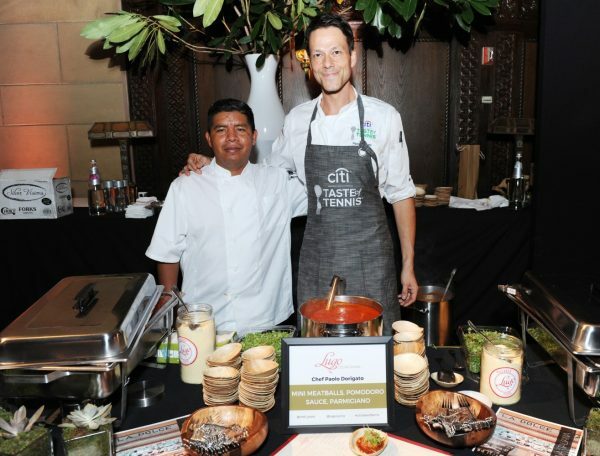 The fun continued with Citi Taste of Tennis After Dark, a delectable dessert-tasting experience in the Citigold Lounge from 9 p.m. to 11 p.m. hosted by top tennis player Gael Monfils. 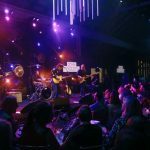 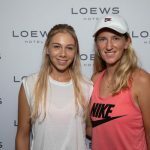 Guests were treated to a performance by pop violinist Ezinma, trendy treats alongside hand-crafted cocktails and the company of top tennis players who also have a sweet tooth. 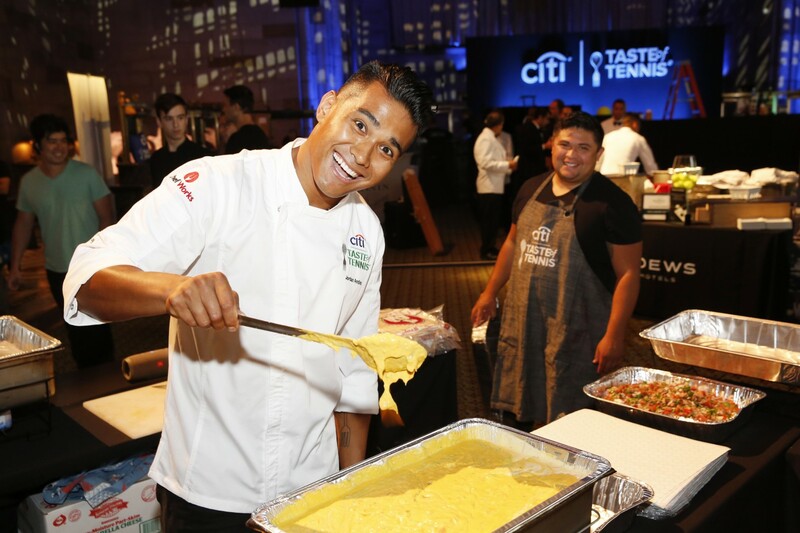 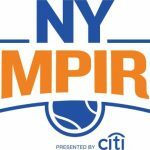 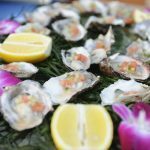 Citi Taste of Tennis is pleased to be sponsored by Citi, Karma Automotive, Zonin Prosecco, Oban Single Malt Wisky, Diplomatico Rum, Voss Water, Campari, Hampton Water, Jamaica Tourism Board, The British Virgin Islands, Palladium Hotel Group, Tourism Authority of Thailand and Mexico Tourism Board.